And if we want to be even more accurate: the problem is when those tools are totally controlled by very few people, for their own interests, in totally unaccountable ways. Regardless if what hosts them looks like a mannequin or a toaster. 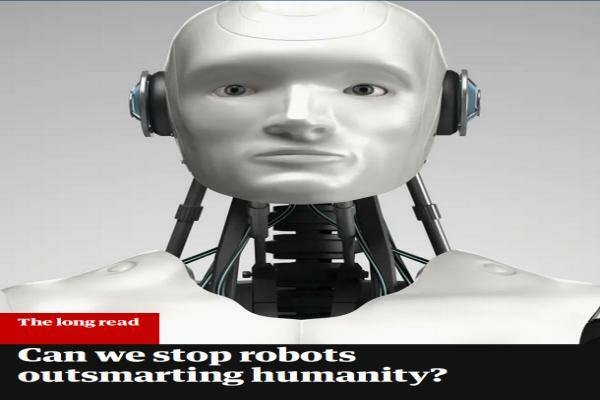 That article should be titled “are the too few people who, without any oversight, control today’s deployments of artificial intelligence, machine learning big data etc.. unfairly exploiting the rest of humanity for their own exclusive benefit”?